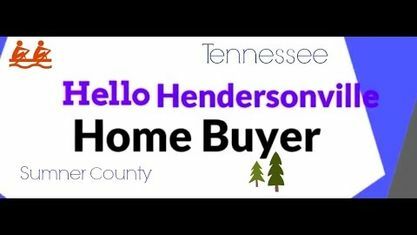 Located on Lakeside Park Drive, the Delray Park Estates Subdivision is a single-family home development in Hendersonville TN (Sumner County). Popular streets in Delray Park Estates Subdivision include Curtis Crossroads, Hazelwood Drive, Linda Drive, Maureen Drive, Melanie Drive, and Nan Drive. Other Subdivisions near Delray Park Estates Subdivision include Candle Wood Subdivision, Chesapeake Harbor Subdivision, Glenhaven Subdivision, Harbortowne Subdivision, Lakeside Park Subdivision, Panorama Harbor Subdivision, Walnut Hills Estates Subdivision and Waterford Village Subdivision. View our selection of available properties in the Delray Park Estates Subdivision area. Get to know Delray Park Estates Subdivision better with our featured images and videos.